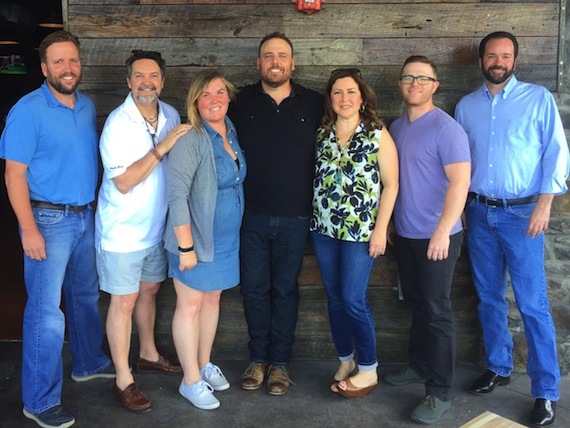 Neil Medley has signed an exclusive publishing agreement with HoriPro Entertainment Group. The Louisville, Kentucky native has had songs recorded by Luke Bryan, Tyler Farr, Josh Abbott Band, Brent Cobb and more. “Neil is exactly the kind of writer we were looking to add here at HoriPro. His work ethic and songwriting talent, along with the team here at HoriPro, will be a great combination. We are thrilled to be a part of his next chapter,” says Keithan Melton, Sr. Creative Director.